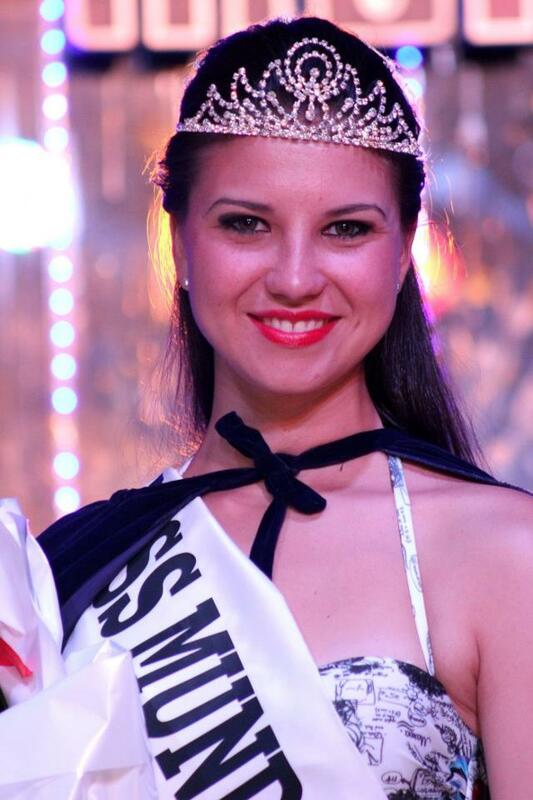 Miss Capital Federal, Tereza Kuster (24), was crowned the new Miss World Argentina last night. Kuster stands 1.74m tall and will represent her country at Miss World 2013 in Indonesia. The first runner-up was Miss Cordoba, Zaida Schoop. She will represent Argentina at the 2013 Miss International Pageant later this year. The second runner-up was Luciana Robles, Miss Salta. Miss Santa Cruz, Dagny Cameron, and Miss Neuquen, Maria Alicia Feregotto completed the top 5. The World girl is not bad but she'll have to work really hard. Not too crazy about the girl who is going to Miss International.